With your choice of new construction townhomes or single-family homes, Westside Station is one of the most exciting options for those searching in trendy West Midtown. With plentiful green space, the mostly red brick and contemporary-style homes sit tucked away alongside tree-lined streets, overlooking open outdoor areas. Planned amenities range from a clubhouse and large swimming pool to abundant green space, making it one of the most attractive new developments to come to the area. As well, residents are also treated to a grilling area and community fire pit, with space designed for socializing with neighbors and making new friends in the process. The landscaped green space is also ideal for enjoying a picnic lunch. The nearly 100 single-family homes will start at 2,000 square feet while the dozens of townhomes include between three- to five-bedrooms. 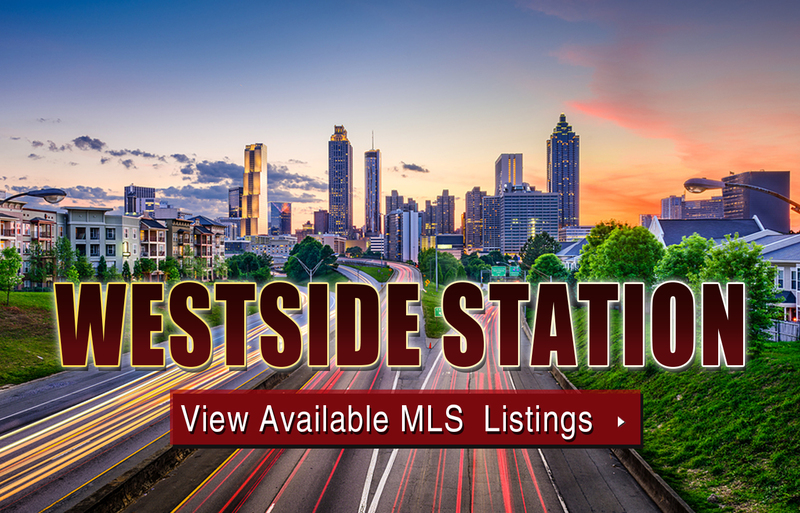 Listed below are recently closed sales at Westside Station in Atlanta. Whether you’re thinking about buying or selling a home at Westside Station, checking to see what other comparable properties have sold for in recent weeks and months provides helpful insight into current market conditions within the community. For more information about Westside Station homes for sale or for a complete list of recent homes sold in the neighborhood, contact The Zac Team today! Can’t find what you’re looking for in Atlanta’s Westside Station neighborhood? Start browsing other Atlanta real estate for sale or give the Zac Team a call at (404) 564-7272 for help with your new home or condo search today!